Our New and Full Moon Gatherings are a time for cleansing and manifesting using the energies of the Earth's supporting planets, Shamanic Healing techniques and a blend of ancient wisdom and modern science to cosmically uplift your life. 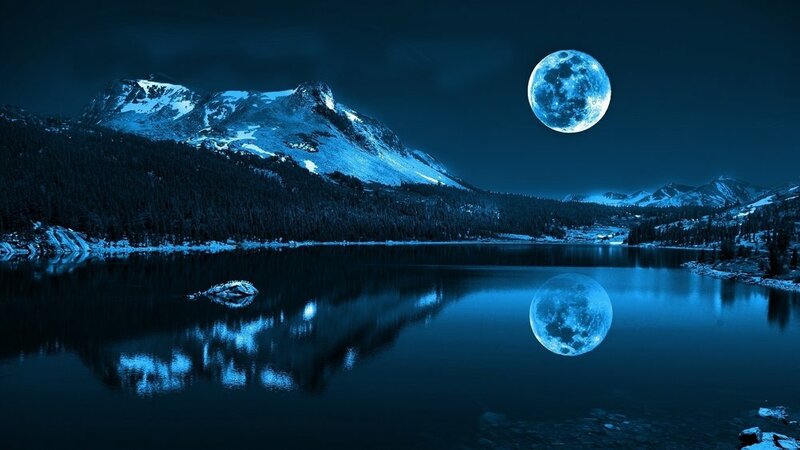 Moon water is water that has been charged by layering modalities of ancient healing and shamanic traditions and the power of positive affirmation. The research of health benefits are based upon the proven studies of Japanese Scientist, Dr. Emoto, that demonstrate the effect of energetic and spoken reverence has on water compounds and our human make-up. Moon Water is gifted at every ceremony and event. The Full Moon is generally a time for cleansing... for making space... for wiping the slate clean so that you can self-create. The New Moon is customarily for conceiving, expanding or starting something new and exciting. Both moons are harmonious to balance nature and your needs. Learn more about the moon & get the 2017 calendar here.